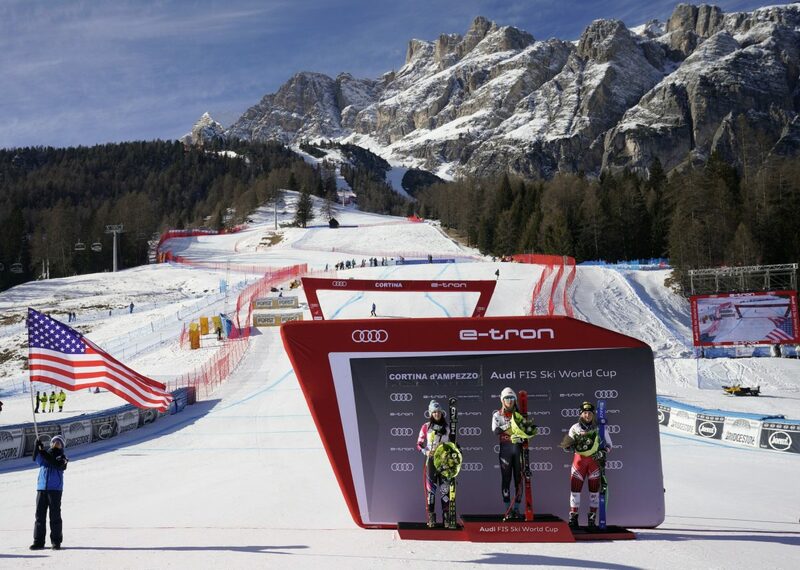 CORTINA D’AMPEZZO, Italy—What was evident all weekend for Lindsey Vonn became clear to everyone else on Jan. 20. Vonn was planning on retiring in December. 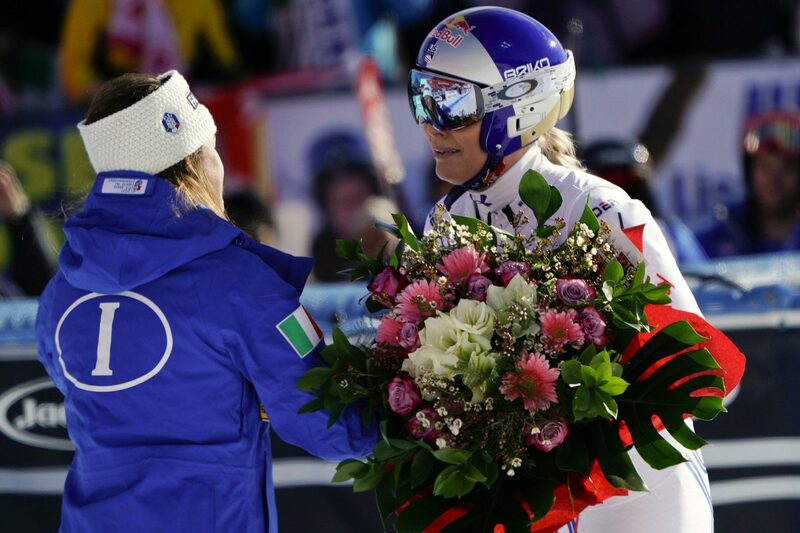 She returned this weekend from her latest injury—to her left knee—but her best result in three races was ninth in Saturday’s downhill. While Vonn’s most recent injury was to her left knee—she hyperextended it and sprained a ligament while training in November—her right knee is permanently damaged from previous crashes. She’s racing with braces on both knees and goes through an extensive rehab process each evening to keep competing. While Shiffrin is gaining on her—54 wins to Vonn’s 82—for now, Vonn remains the winningest female skier of all-time. “It’s more emotional than I expected. 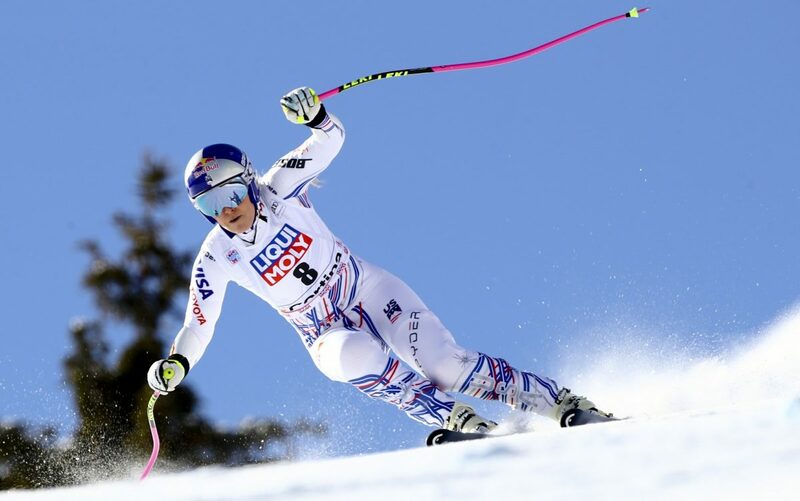 You know that the end is coming but it doesn’t make it any easier,” Vonn said. 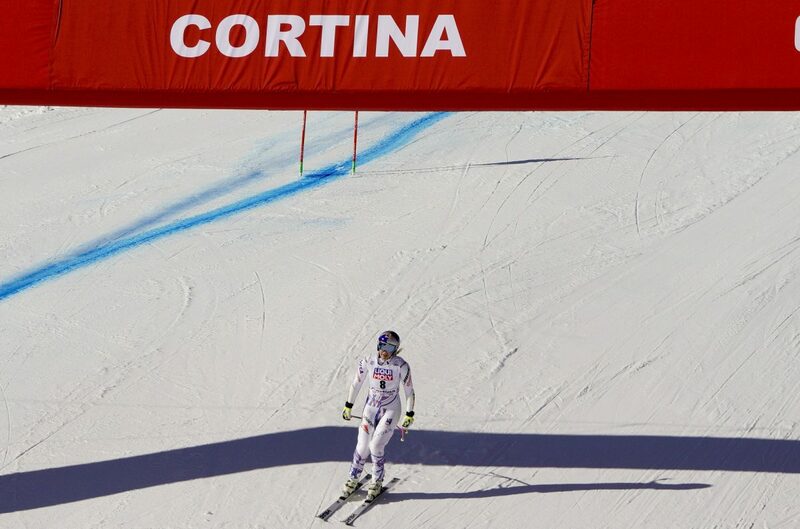 “I’ve been racing here in Cortina for 18 years. It’s always been a great place for me. Some amazing memories. I was hoping to make some more amazing memories this weekend—and they were amazing—just not the way I expected.